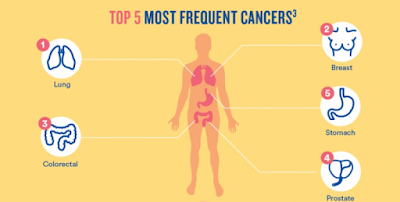 February 4th is World Cancer day. Its theme for 2016-2018 is " We can, I can". The World Health Organization has urged all individuals, families and organizations to unit and fight against cancer through regular screenings. 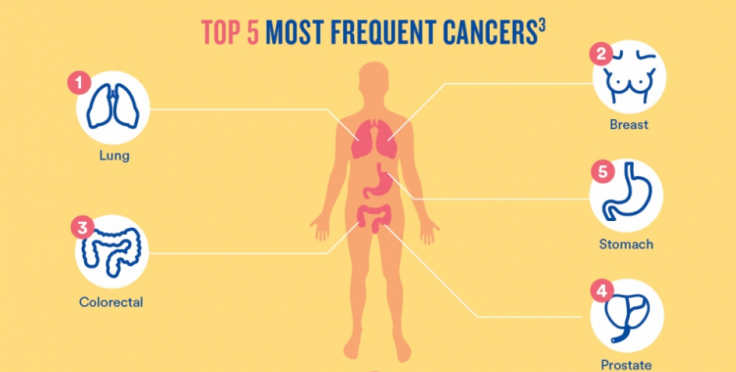 Educating communities about cancer diseases and means to prevent them. Taking a positive attitude to combat cancer at the level of individuals, community, governments and international organizations. Emphasizing that solutions are possible and available, and we as individuals, government and governmental institutions and agencies can provide means of support, awareness and prevention of cancer. 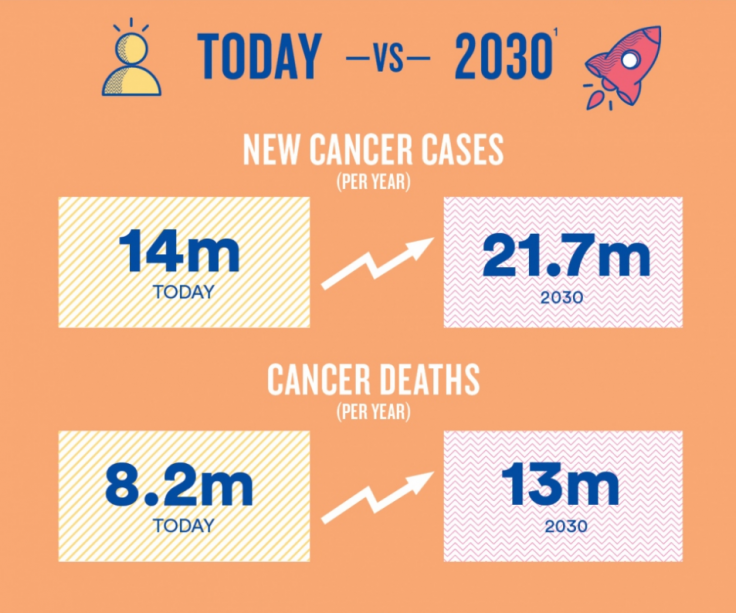 Harnessing efforts, capabilities and motivations for positive change and work to be open up to possibilities and expectations of positive impact on the global burden of cancer. 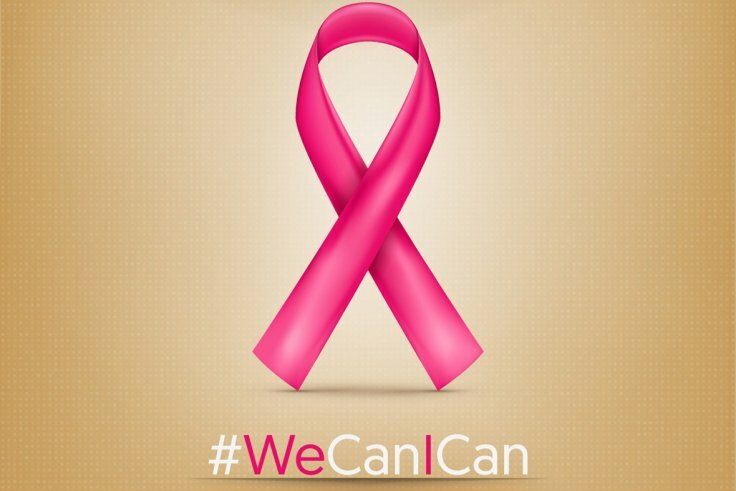 Breast Cancer: it affects mostly women. Knowing the signs and symptoms, risk factors and going for regular checkups will help in early diagnosis and treatment. Research says the cause of cancer is not known but diet and lifestyle may be a risk factor. However, some Health and wellness coaches believe cancer is caused by the health care industry to make millions and are therefore urging people to return to natural fruits and vegetables to avoid cancer causing chemicals that are being added to our modern drinks and diet. Others believe that cancer can be reversed by making prominent changes to our diet.